It is an honour and a privilege to be the Headteacher of St Paul’s CE Primary School. 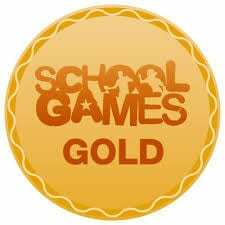 We are very proud of our school, which was officially graded as good in July 2017 by OFSTED and graded as Outstanding in our Siams inspection in June 2015. 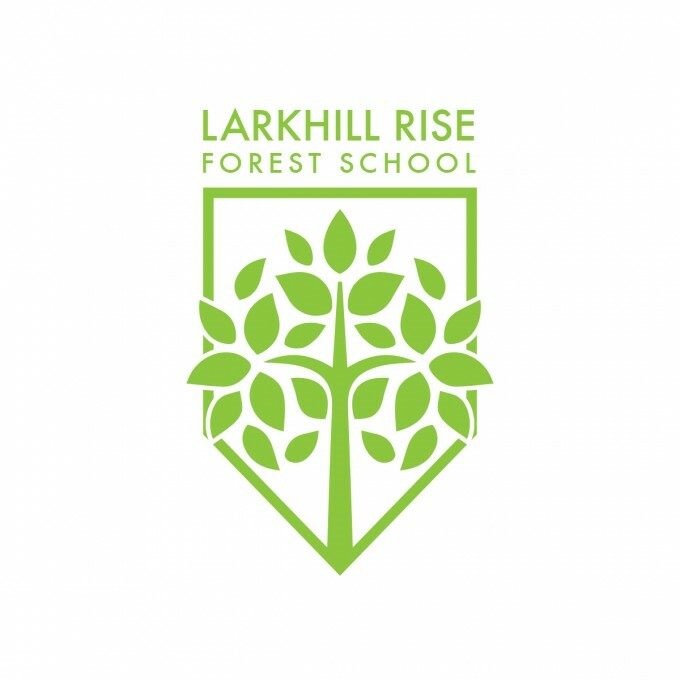 St. Paul’s is a very happy, supportive and friendly school situated in spacious grounds which includes the wonderful Larkhill Rise Forest school which we share with Bright Futures Nursery and Alder Grange High School. At the very heart of our school are our children. Here at St Paul’s we take the view that every child really does matter. In education, as with all life, things change, and we constantly face new challenges, both in terms of developments in education and expectations of the children and parents. It is important that mutual understanding and trust should be the basis of our shared responsibility with parents and we believe that our school will be a happier and more effective place if we can work together in partnership in the process of educating your child. 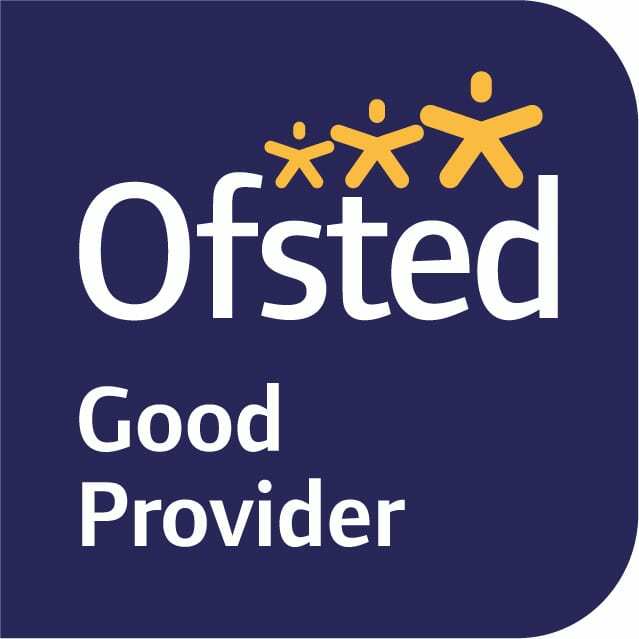 Our aim is to provide a happy, stable environment that will enable each child to become independent, adaptable, confident, caring and tolerant and to reach his/her full potential. We will ensure that the requirements of the National Curriculum are met and that the children receive a broad and balanced education within a Christian framework. Our school caters for around 279 children split into eight classes. We have fantastic facilities both internally and externally and have excellent links with our parish church and community. If you require any further information or would like to visit our school then please contact the school to arrange an appointment.